Not valid with any other offer or promotions. 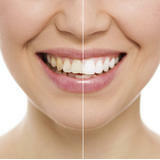 Buy 1 Get 1 Teeth Whitening! 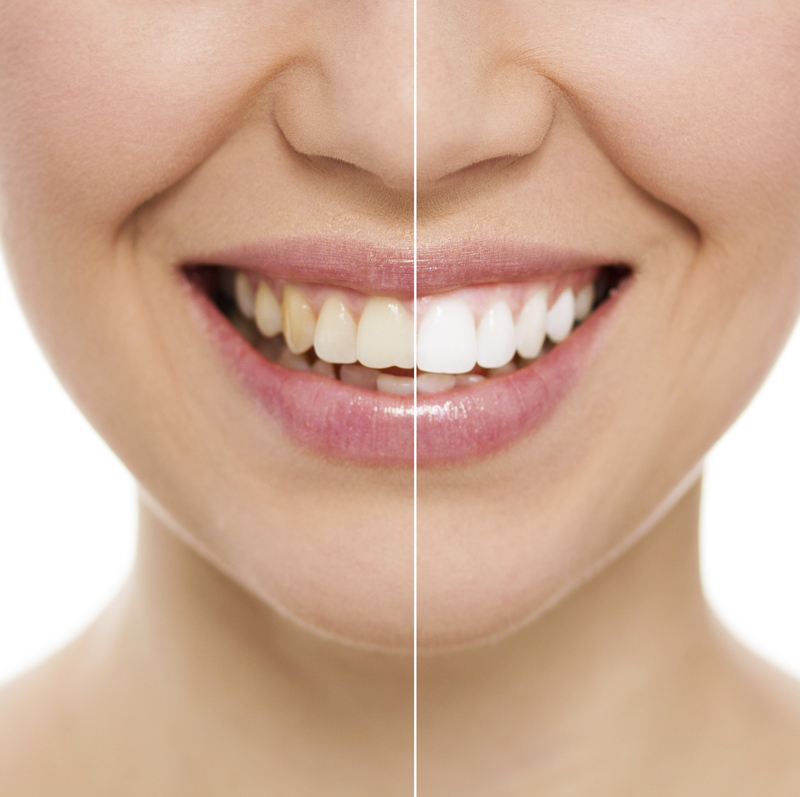 Purchase our in office Teeth Whitening for $175 and receive a second teeth whitening free (Up to a $525 Value). Call and set up your appointment today! Welcome to Pro Teeth Whitening! Your smile is the first thing a person notices about you. Whether meeting someone for the first time, or having a conversation with a co-worker, friend, family member or loved one, a bright, white smile is the ultimate confidence booster. Ladies – you spend lots of time, energy and money on hair, nails, salon services, etc, but have you been neglecting the whiteness of your teeth? Gentlemen, you aren't off the hook either. Nothing is more impressive than a beautiful beaming smile on a man. It’s time you placed your doubts aside and tend to your best asset- YOUR SMILE! 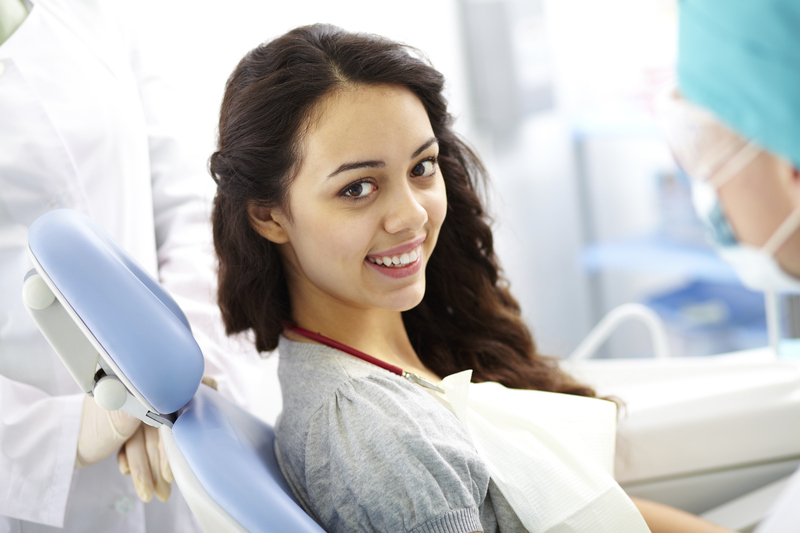 Come visit us at one of our convenient locations and allow our professional and friendly staff guide you to your best smile yet!